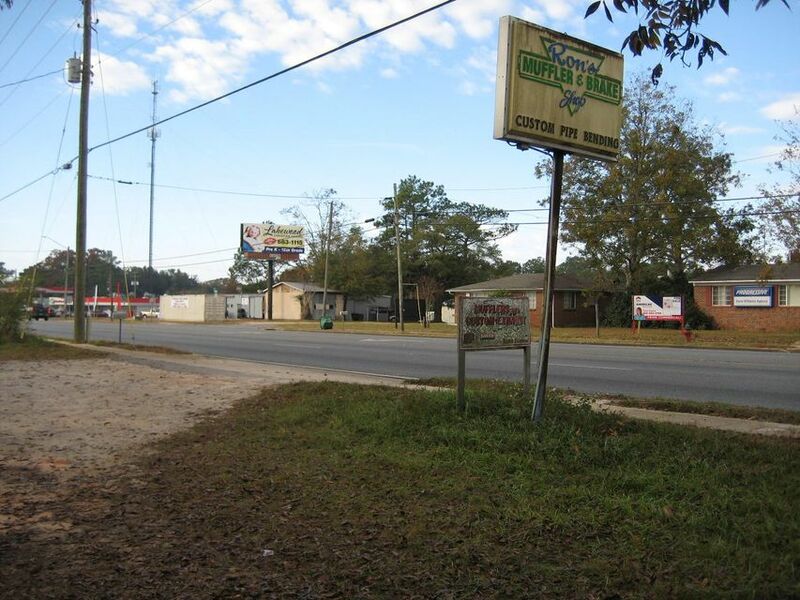 Turn key auto mechanic shop with a great location immediately North of the CEFCO station and with 107 front feet on busy Hwy 85 in North Crestview. 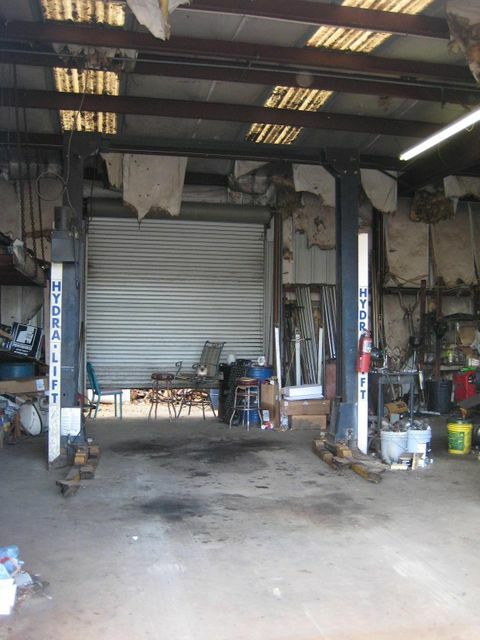 Excellent location and easy ingress and egress for your customers. 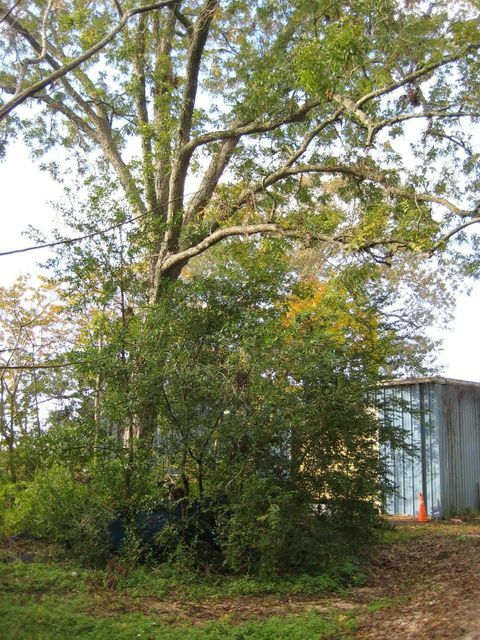 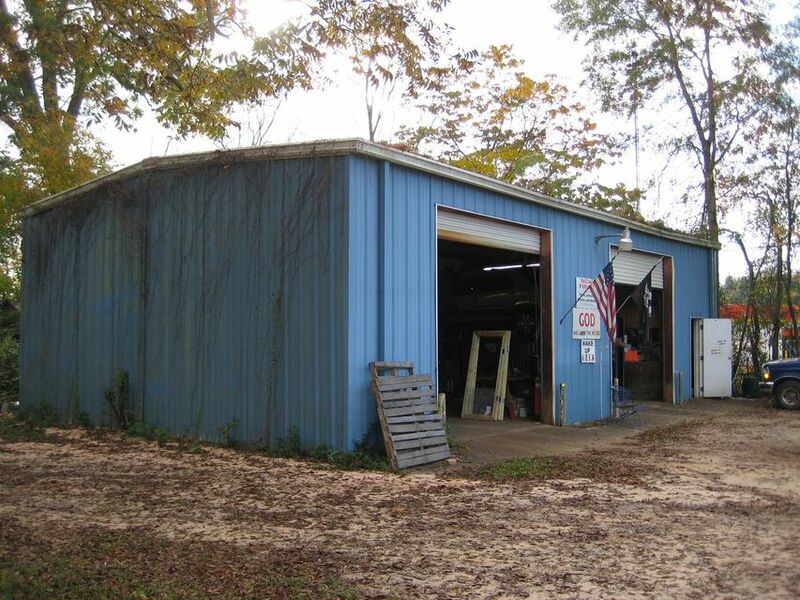 Property features a 1400 square foot corrugated metal building and includes a 4 post automotive lift as well as a 2 post automotive lift, pipe bender, brake lathe and whatever inventory/supplies are left upon consummation of a sale. 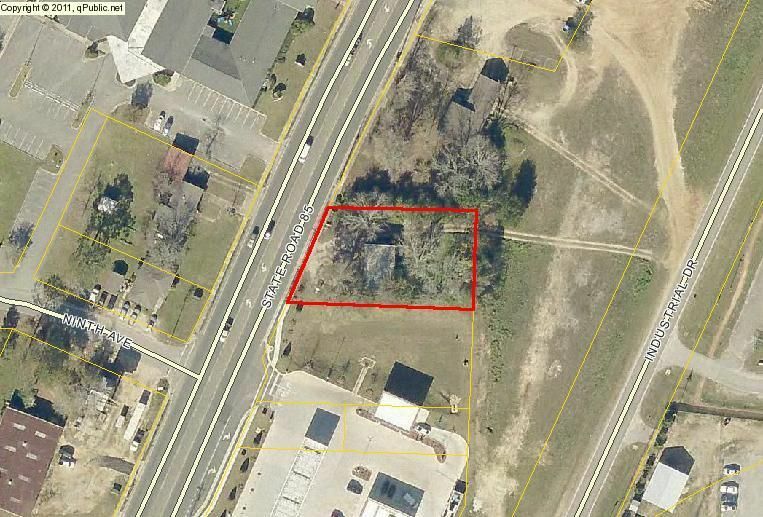 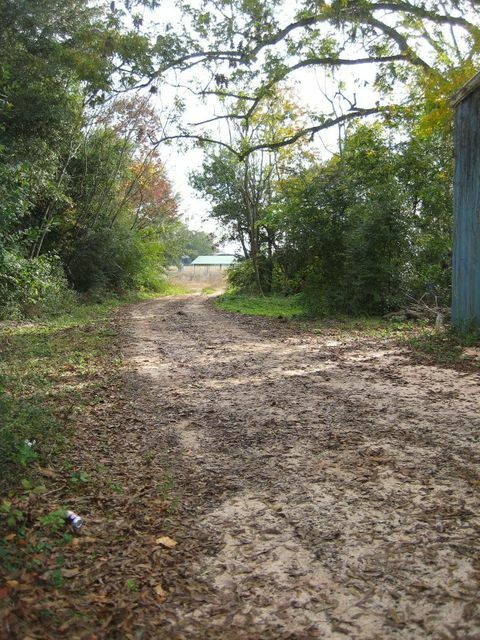 All of this on .4 acres and 107 front feet on Hwy 85, near the hustle and bustle of a growing North Crestview.